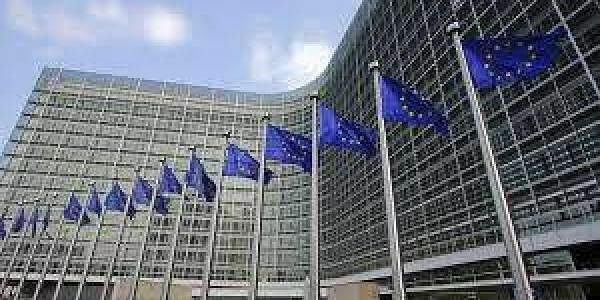 BRUSSELS: The European Parliament on Thursday said US citizens should have to get visas to visit the EU as long as Washington refuses to allow permit-free travel for five of the bloc's countries. The Commission should suspend the visa waiver system for US nationals for 12 months, it said. The parliament statement noted that Canada also imposed visa requirements on Bulgarian and Romanian citizens but these restrictions were now due to be lifted in December. The spat comes at a time when the European Union is keeping a wary eye on new US President Donald Trump who has attacked the EU, welcomed Brexit and imposed an immigrant ban on seven mainly Muslim countries which was later overturned by a court. A spokeswoman for EU Migration Commissioner Dimitris Avramopoulos acknowledged the resolution and said he had resumed efforts to obtain full visa reciprocity during a reent visit to Washington. "Our approach of continued engagement and patient diplomatic contacts brought tangible results with Canada," the spokeswoman said. "Our assessment of the situation with the US has not changed and we will continue our discussions."